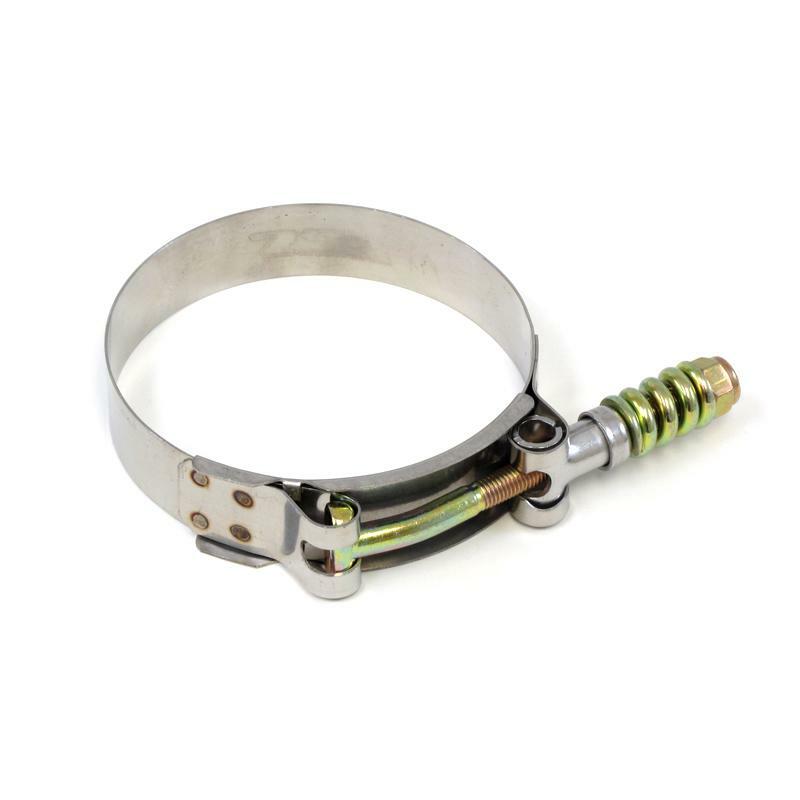 HPS Hose Clamp - Spring Loaded T-Bolt UNIVERSAL - Dezod Motorsports Inc - Home of the automotive performance enthusiast since 2002. Max. Torque Spec: 75 in. lbs.